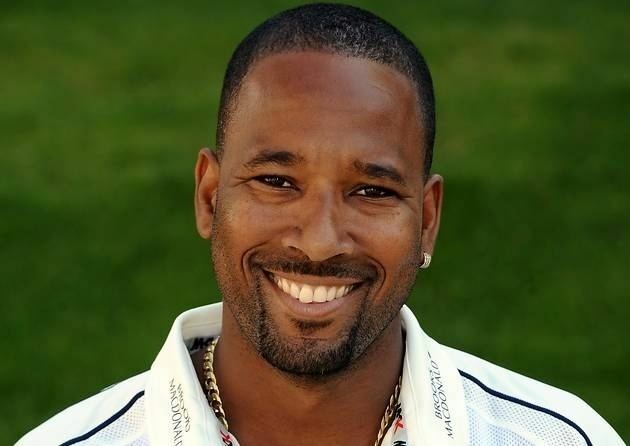 Corey Dalanelo Collymore (born 21 December 1977) is a Barbadian cricketer whose speciality is seam bowling. 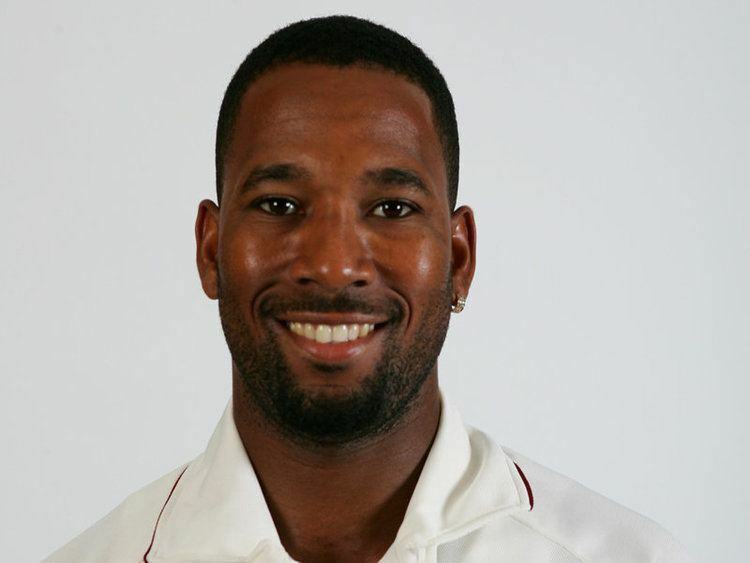 He has represented the West Indies team in both Tests and ODIs cricket. In a side that so often chopped and changed he became one of their most experienced bowlers. His knowledge of putting the ball in the right place and his high work rate are qualities that have been highly sought after in the current West Indian team. He often shares the new ball with youngsters like his childhood friend Fidel Edwards. Since 1999 he has been in and out of the team due to both form and injury. His main injury complaint has been stress fractures. At the end of the West Indies' tour of England in 2000 many had written him off as he again broke down. 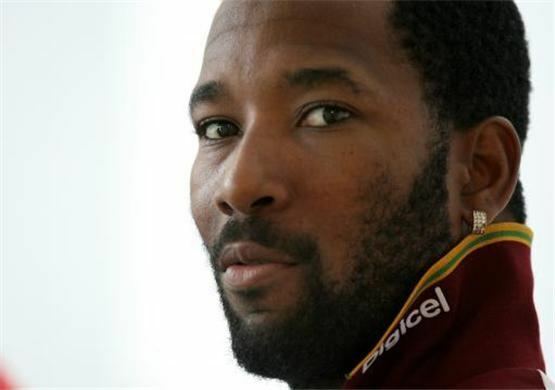 A determined man, he came back strongly and was part of the West Indies' World Cup campaign in 2003. He was recalled to the Test team where they hosted the Sri Lankans. After five wickets in the first Test, his career defining innings would come in the second. He led the charge to a seven wicket victory with 7 for 57. He is currently in the West Indies test side only, mainly due to his pace (medium-fast), as he averages 75–79 mph – whereas Fidel Edwards is a 'proper' fast bowler at 90 mph with the new ball and even Daren Powell can reach the high eighties with the new ball – Collymore stays the same mostly throughout.